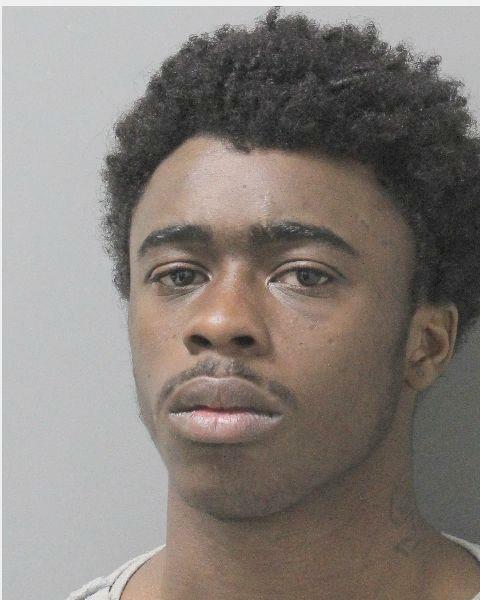 Beginning earlier this month, Ouachita Parish Sheriff’s Investigators have been investigating a series of Simple Robberies/Thefts where the suspect set up meetings to purchase cell phones, take the phones and then flee the scene. Rodmango Kikgo Mcneal, age 19 of West Monroe, has been arrested and charged with 2 counts of Simple Robbery and 3 cts. of Theft. He is currently being held in OCC on the charges. Mcneal set up a fake social media account under the name of Bobby Cavonyea, posting information that he was looking to buy a cell phone. When contacted by a seller, Mcneal would set up a meeting point in the area of West Ridge Drive in West Monroe during the night time hours. Once Mcneal and the seller would meet, he would ask the seller to see the phone. When the seller handed it to him so he could look at it, Mcneal would then keep the phone and flee the scene on foot. During the night of January 23, 2019, Ouachita Parish Sheriff’s Deputies responded to a report of this activity occurring again in the same area. However, in this case, the victim (seller) was able to chase and catch Mcneal, then detain him until Deputies arrived and took him into custody. Buying and selling items on social media is very popular. Sheriff Russell reminds everyone participating in these type activities to remember to choose or agree to locations that are safe and familiar to them. Consider meeting in heavy traffic areas or locations where people are present, preferably having adequate lighting if the meeting is at night. It is also a good idea to have a friend or relative accompany you to the location for the transaction.